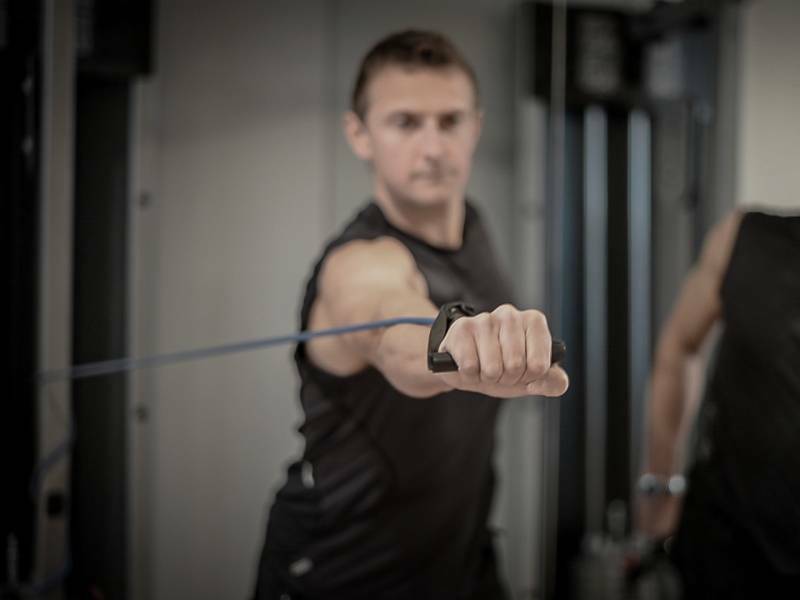 Pete and his team of exercise physiologists are based in Mayfair, London servicing a range of clientele, from International Royalty to the wealthiest and most powerful people in the UK. Our expertise is now available to you anywhere – professional fitness and rehabilitation programs designed in Mayfair, delivered Worldwide. We will design your program tailored to you and your needs with or without access to a gym. Our multi-discipline sport and science backgrounds provide you with the best training advice available. Our exercise physiologists not only hold the greatest knowledge base in the industry, they have been or are currently competitive athletes. Professionally designed in Mayfair by sports scientists, delivered to you Worldwide. Professionally designed in Mayfair by sports scientists, supported online by exercise physiologists and delivered to you Worldwide. The ultimate 10 week turnaround fitness and health program. Train and feel like a professional athlete with our Esquire Magazine endorsed scientifically designed fitness program. This accelerated 10 week total turnaround program is the ultimate fitness, health and nutrition package available in the UK. Now available to you, worldwide.